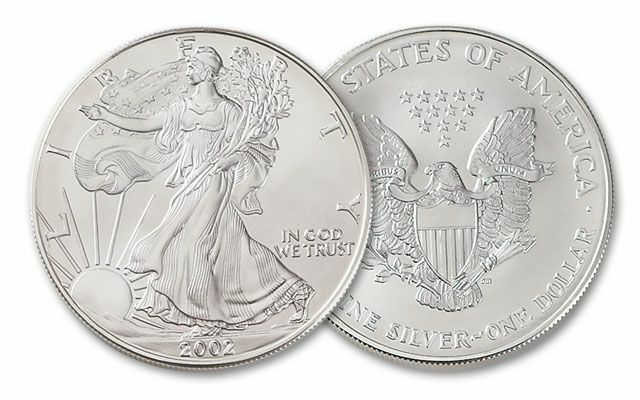 America’s finest silver is displayed in all its glory with the 2002 American Eagle Silver Dollar. 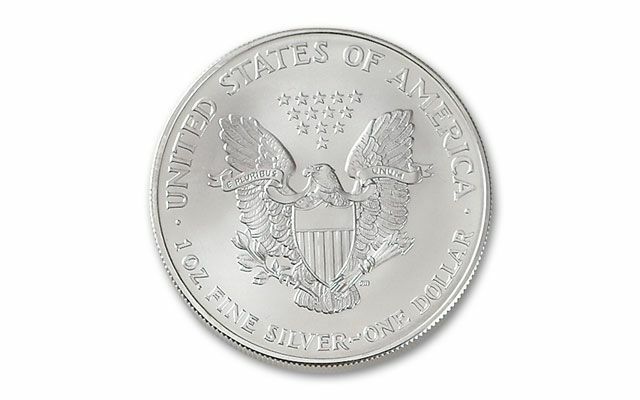 Every year savvy buyers stash these away. 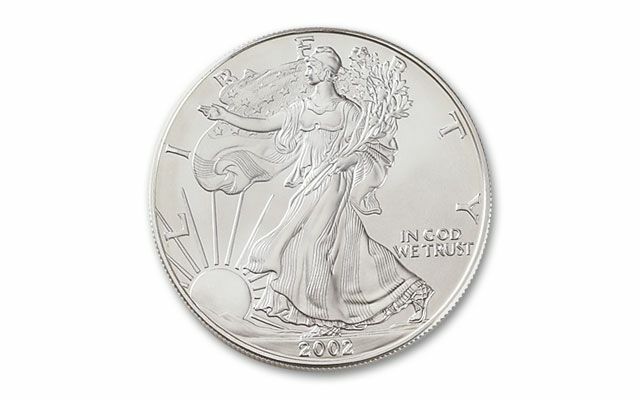 Each is struck in one ounce of 99.9% fine silver and graded in affordable Brilliant Uncirculated (BU) condition.